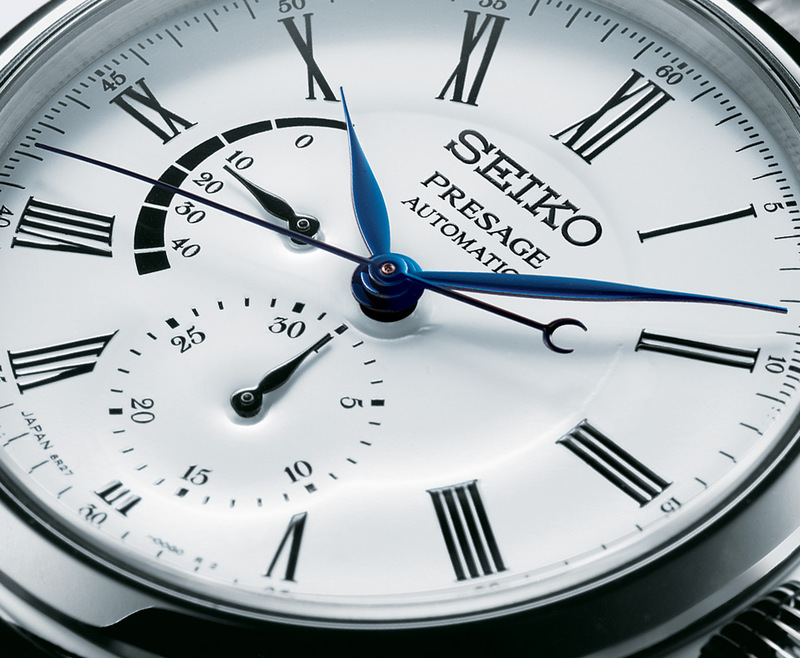 About a week ago, we had the chance to wear a Seiko Presage SPB041J1. 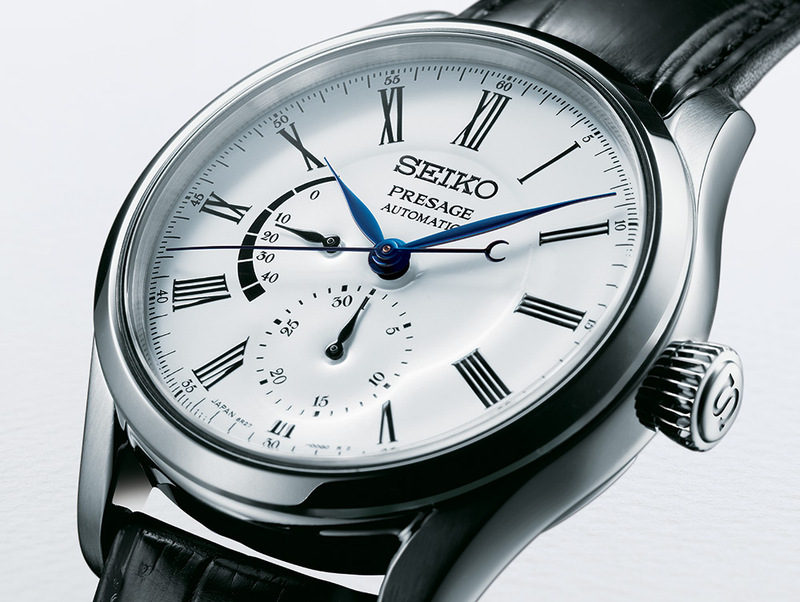 A timepiece from Seiko’s presage collection. A collection that, if we believe Seiko, gains more and more popularity. Due to that growth, a new line of Presage models is introduced. Rumour has it that these new models will be shipped in September this year. We have to wait a little longer, but still, the pictures remain. I have to admit: I wish it was one of these models that we had for review. It looks like the collection reached its adulthood. 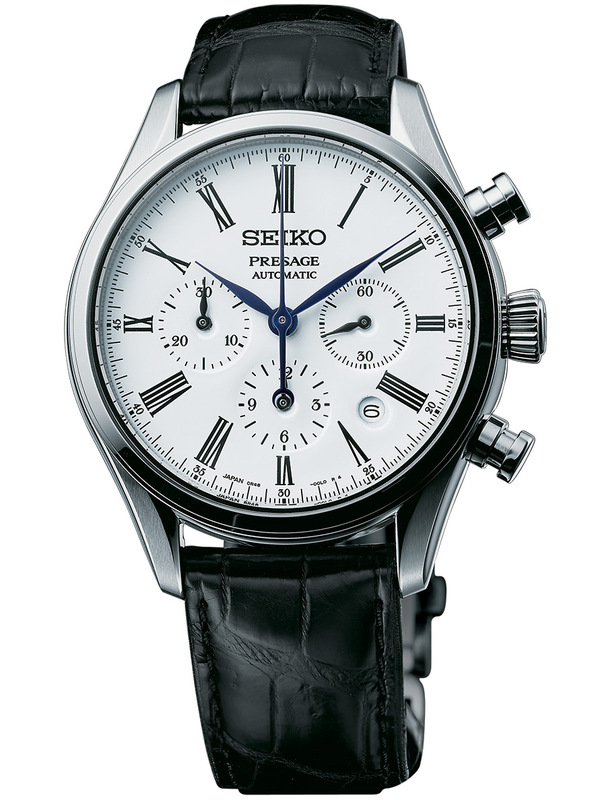 Last year, Seiko produced a limited amount of Presage chronograph models with enamel dials. Following a Japanese traditions, these urushi dials were a successful decision within the Presage collection. 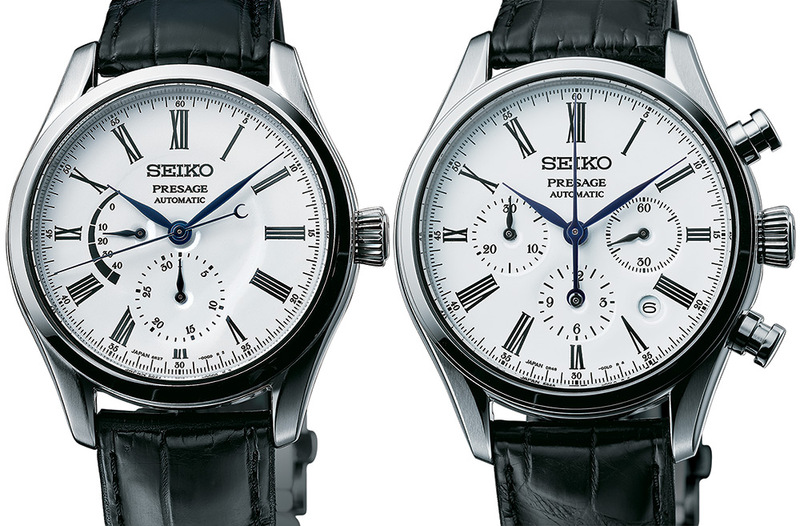 As a follow-up, Seiko now introduces a few new models with – surprise, surprise – enamel dials. Oh my god, I’m in love. Because I had a hard time appreciating the dial of the SPB041J1. Which, I think, had a kind of enamel look to it. Another big win is the fact that, all of these models are non-limited. 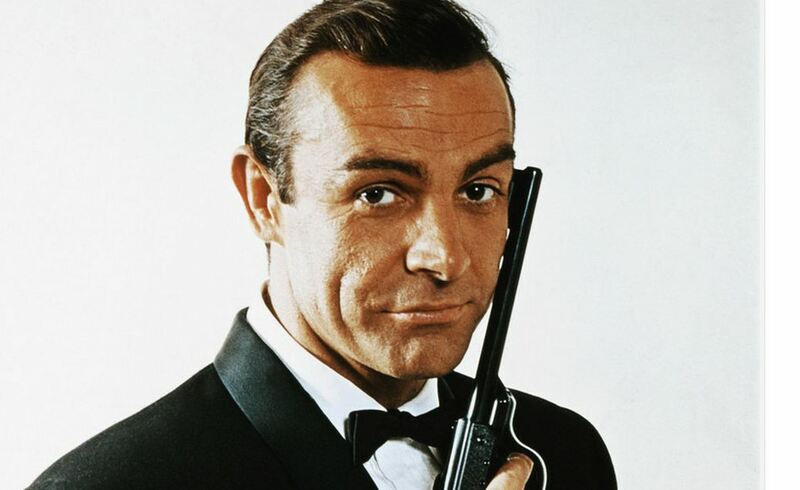 Which means that you get the best Presage version possible, as a standard. 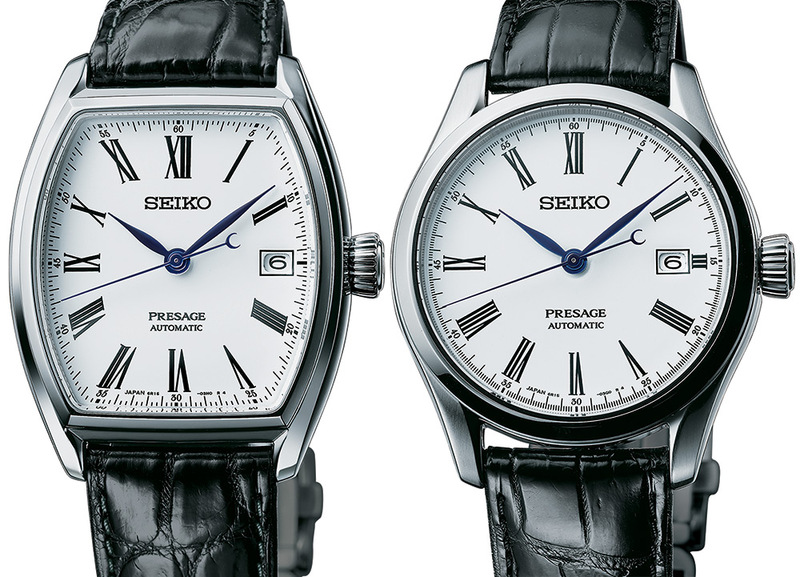 This new Presage collection will consist out of four new models. Resulting in three new round-shaped watches and one tonneau-shaped watch. 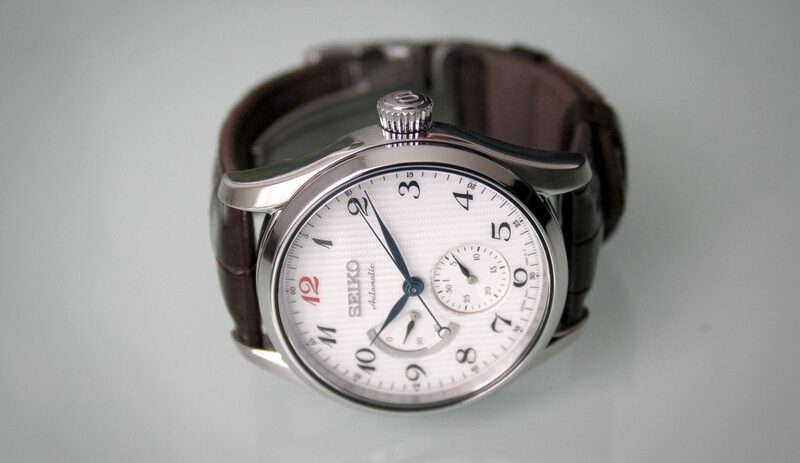 Fans of this style of watches will be pleased to see Seiko is doing them a pleasure too. All of the Presage models will be inspired by the 1913 ‘Laurel’ watch. Also made with an enamel dial. What makes these watches outstanding is the fact that enamel dials are usually found in the more expensive watches. The fact that Seiko is able to offer watches in this price category with such dials, gives the brand a respectable position. The enamel dials give these watches a very luxurious and classy look. Another aspect that’s very recognisable for this new series is the fact that all watches will have Roman numerals. As a watch head, I’m usually hard to please with Roman numerals, however I must admit, it looks good. To give a little idea of the amount of quality we’re dealing with: the numerals are painted ten times on top of the enamel dial, to achieve the perfect look and readability. Compared to the current collection, the overall looks seem much more luxurious and evolved. I really like the fact that these watches seem more adult than before. Although I think this is one hell of a evolution, it doesn’t mean that the previous models are bad news only. A big similarity between both collections is the use of the blued hands. The very recognisable second hand, and the rank minute and hour hand are almost a Presage signature. To add to the well-balanced and high-quality finished total, the hands are slightly bend by hand, towards the dial. 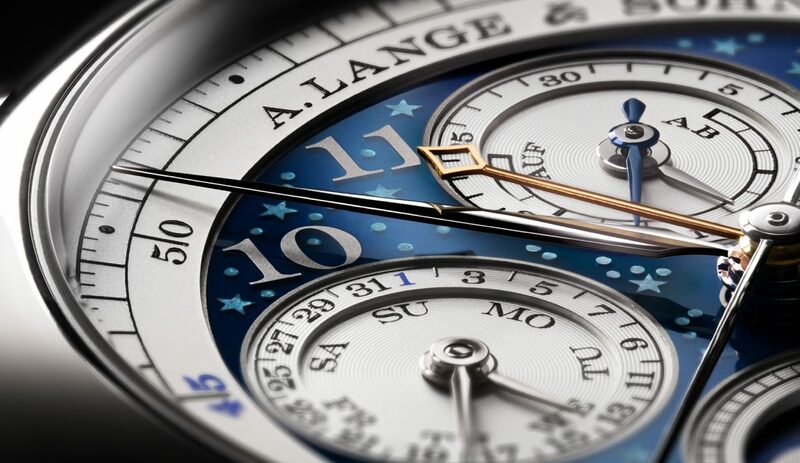 The most expensive model within this new range will be the chronograph. 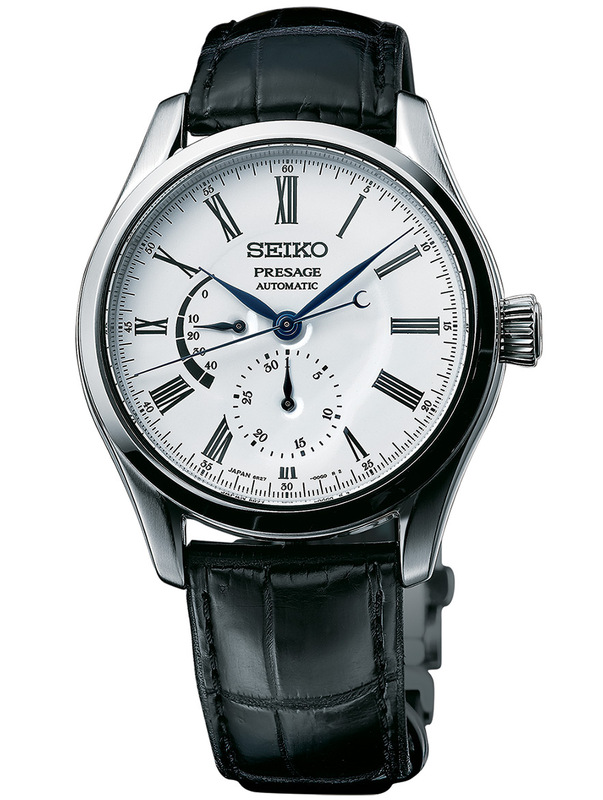 The Seiko Presage Chronograph SRQ023 measures 42mm in diameter and has a thickness of 14.9mm. The watch will work on the in-house 8R48 chronograph Calibre, with 45 hours of power reserve. You strap this classy chrono around your wrist with a black crocodile-leather strap, with deployant buckle. This chronograph will cost €2650. 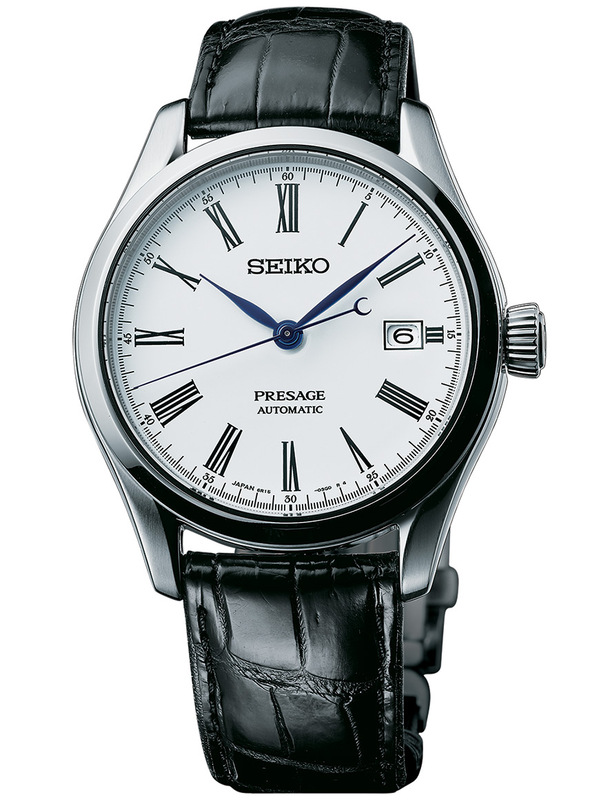 The next one will be the 2.0 version of the SPB041J1: the Seiko Presage Multi-hand Automatic SPB045. An upgraded more classy version of the one we had for review. Recognisable because of the power reserve indicator at 9 o’clock. This watch comes in a case with a diameter of 40.5mm and a thickness of 12.8mm. This watch has the same date display as the one that we’ve reviewed (yes, yes the review will be online soon). A sub-dial at 6 o’clock presents the date complication. To be honest, I’m not really fond of this way of date displaying. I can’t tell you why that is, but it’s not my cup of tea. Anyhow, this timepiece will come with the 6R27 Calibre, equipping it with 45 hours of power reserve. This one also comes with a black crocodile-leather strap. The power-reserve, 6 o’clock date sub-dial version will be available for €1300. The third one knows a more different approach, because the Seiko Presage Automatic SPB049 is fairly strange is this company. Why? Well, the SPB049 is the tonneau-shaped model. I must admit, most of the times, a tonneau-shaped watch seems a bit buff. I have a hard time with admiring these kinds of shapes because they usually are very similar to each other and the case quickly looks pretty ‘fat’. Not really though, but you know what I mean. However, this Seiko doesn’t give me that feeling at all. In the pictures, the different edges, especially between the lugs, make it seem very rank. I hope reality shows the same. The case of this watch is 39.5mm wide, 46mm tall and knows a thickness of 12.5mm. On the inside we find the fully automatic 6R15 Calibre, giving the watch 50 hours of power reserve and beating at 3Hz. This one and the last in the collection both feature this movement, being the two watches beating at a 3Hz rate, compared to 4Hz in the chronograph and power reserve hands-only type. What I like about the SPB049 is the date window and the fact that there’s that small black line surrounding it. It is these kinds of detail that make it a complete, well-balanced product. In my honest opinion of course, there’s no need to agree on that. This tonneau-shaped beauty can be a part of your collection for a fair amount of €1300. That gives you a technical high-quality watch with a dial that probably won’t be available anywhere else for that price. 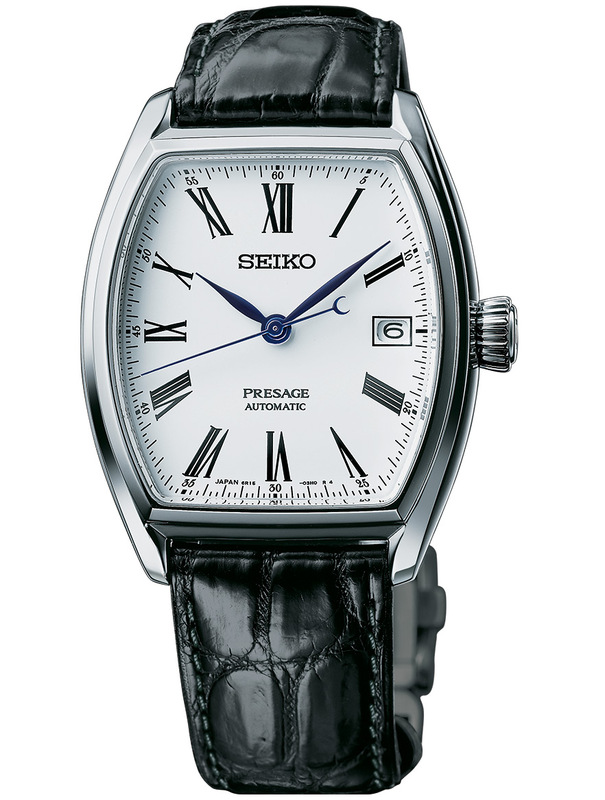 The last, but certainly not the least in this line-up, is the Seiko Presage Automatic SPB047. It’s most simplistic watch in the collection, but certainly not the worst one. What I feel is that Seiko reaches out to the more classical timepiece lovers out there. I think the SPB047 ticks all boxes when it comes to necessities for a more classical timepiece. As said, the SPB047 also beats on the 6R15 movement, with a rate of 3Hz. The case measures a diameter of 40.5mm and has a height of 12.4mm. As the other three I mentioned, this one also comes with a black crocodile-leather strap and is water-resistant up to 100 meters. However, I don’t think anyone would actually wear this watch while taking a bath, let alone going for a swim. After all, these classy dress watches aren’t made for moments like these. More for enjoying a good steak and a nice Pinot Noir before escorting your lady to the right side of your fully authentic Jaguar E-type. Which means you would be the right person to pay €1100 for a classy wrist. I really like these four new Presage models. I must admit, the SPB041J1 made me frown a few times, but these got me good. I can’t wait to see them in real life and confirm my own expectations. Besides the fact that Seiko deserves a lot of respect as a brand, I think that this collection will be a respectable success too. All of the four watches are – as far as my judgement agrees – reasonably priced and tick all the boxes of a watch in this price category. However, ‘picture perfect’ means exactly what I’m thinking right now. Pictures are usually a 10/10 and real life sometimes can be a deception. As soon as I’ve seen these timepieces with my own eyes, judgement day will come. Until then, good job Seiko (for now).